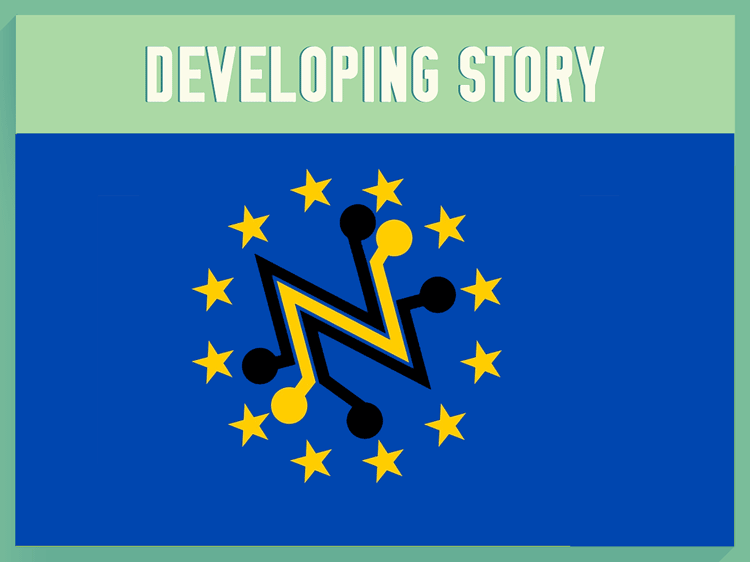 European Union will be voting on a crucial decision effecting the Internet this Tuesday. Those who care about the future of the internet are worried the decision taken by European lawmakers could have serious repercussions. The proposal under review hopes to introduce protection for Net Neutrality – which is a great in principle, as it tries to ensure Internet Providers have to treat all web traffic equally – however, some ambiguities in the proposal could achieve exactly the opposite. What are the loopholes Internet Advocates fear might be compromised? 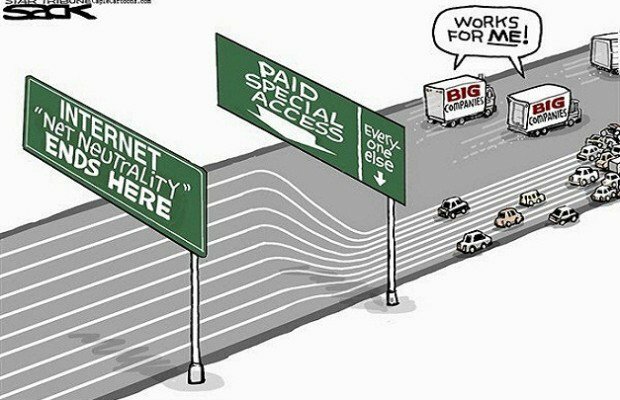 Fast Lanes – The current proposal would allow ISP to create ‘fast lanes’ for content that some companies would pay to load faster. The issue is with vague wording of “special services” which creates a loophole to introduce tier system which would possibly undermine small business and entrepreneurs, who could not pay to have their content defined as ‘special service’ content. Zero – Rating – has to do with capping monthly bandwidth for ISP service users. 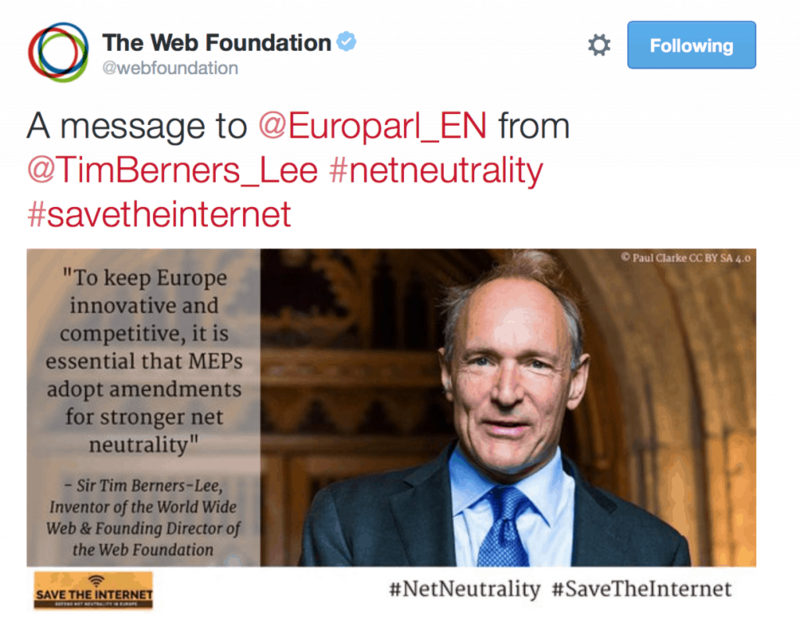 The Web Foundation suggests leaving the ‘zero-rating’ law as a decision for each EU member state. This would allow counties that have a law restricting bandwidth capping to keep it in place and allow other countries to choose their by their own accord. Classifying Services – the proposal suggests allowing ISPs to define traffic into special services classes. For example it would lump all encrypted services into one class and could allow them to throttle (slow down) all encrypted services like VPNs, Private Chat services, etc. Discrimination of privacy based services would stifle innovation and create unfair competition online. Traffic – Control – ISPs could prevent “congestion,” which means they could slow down traffic if they argue that they were avoiding an anticipated ‘traffic congestion’. Bigger effects – the loopholes within the proposal listed above could stifle the creativity and compromise privacy, while creating unfair economic and technical practices online. This is the opposite of what EU is hoping to achieve, so they should be very careful in what amendments are made to the proposed Net Neutrality law. 22 Million Comments on Net Neutrality: What’s Next? What is IP spoofing and how can you protect yourself?